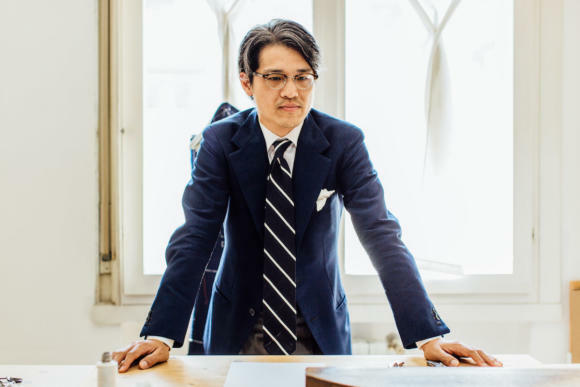 For Japanese tailor Satoki Kawai, these are the two most important things about making a piece of clothing - and are the reason his tailoring house combines the two in its portmanteau of a name, 'Sartoria Cresent'. 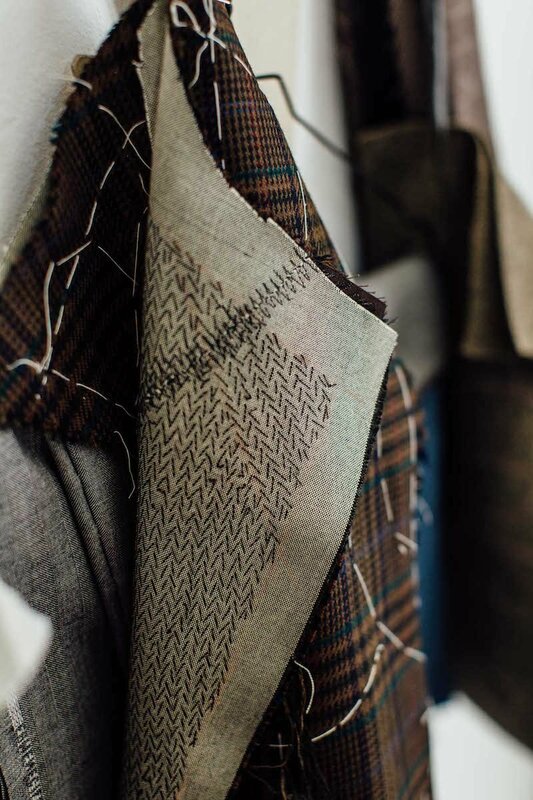 Satoki featured in our Young Tailors Symposium last year, and I followed up in January to explore his training and bespoke education. The most interesting aspect of it was the way he compares working at Colombo and A Caraceni in Milan. 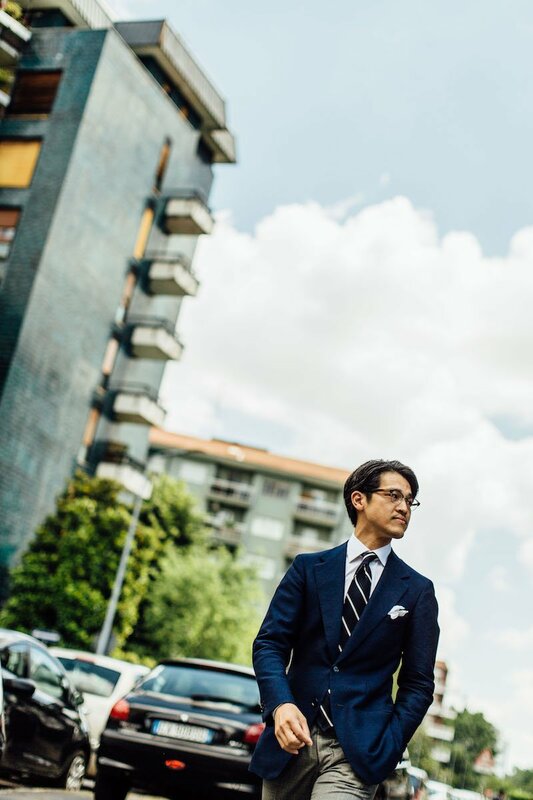 Although Satoki worked briefly at a suiting factory in Japan, and then with a Japanese tailor in Milan, his apprenticeship really started when he joined Sartoria Colombo in 2006. "I really liked working there, Mr Colombo was such a lovely man and a great teacher," Satoki recalls. "He was quite severe when it came to quality, but that generated a lot of respect. 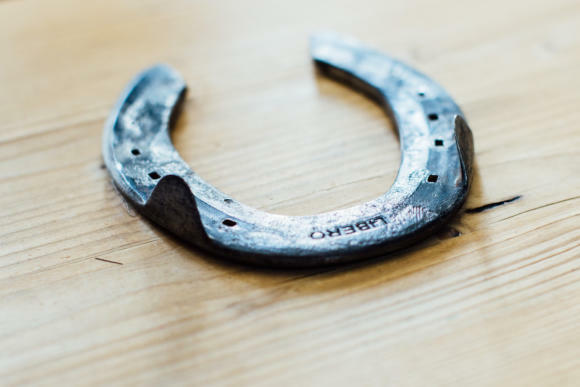 He was an old-fashioned artisan, with a huge range of experience." Satoki arrived there as a coatmaker, but slowly learned cutting with some lessons here and there. He only left in 2011 when the sartoria closed. "Later that year I moved to A. Caraceni, and it was such a different atmosphere," he says. "They were very conscious of their history, so that it ran through and controlled everything." Caraceni was also a much bigger house, which required greater management and meant there was less direct connection to the customer. 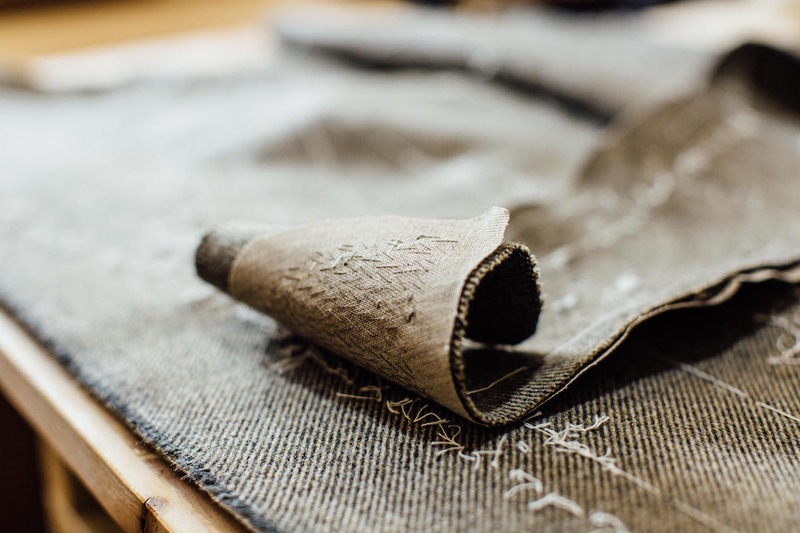 Satoki was a coatmaker only, so had to learn cutting in his spare time from the third-ranking cutter. In terms of style, Caraceni was also more traditionally Milanese. "It is a very masculine style, with a square, extended shoulder, and big sleeve and chest," says Satoki. Colombo had a definite Milanese influence, but softer in the shoulder, narrower in the sleeve and closer in the chest. After two years, Satoki followed the cutter he was training with and moved outside of the atelier - although still working exclusively for Caraceni. "That gave me more freedom to work on my own style," says Satoki. "Which, perhaps along with creare and sentire, is best described as modest. It does not shout." Satoki's jackets still have the fairly square shoulder of Milanese tailoring (which readers will have seen on my Ferdinando Caraceni pieces) but it is less extended (widened beyond the end of the shoulder bone). 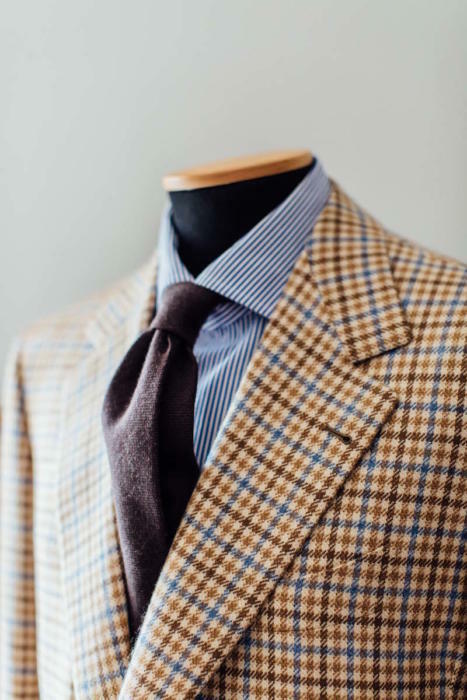 There is no roping, which again de-emphasises the shoulder, and has relatively wide lapels - with a little bit of belly. 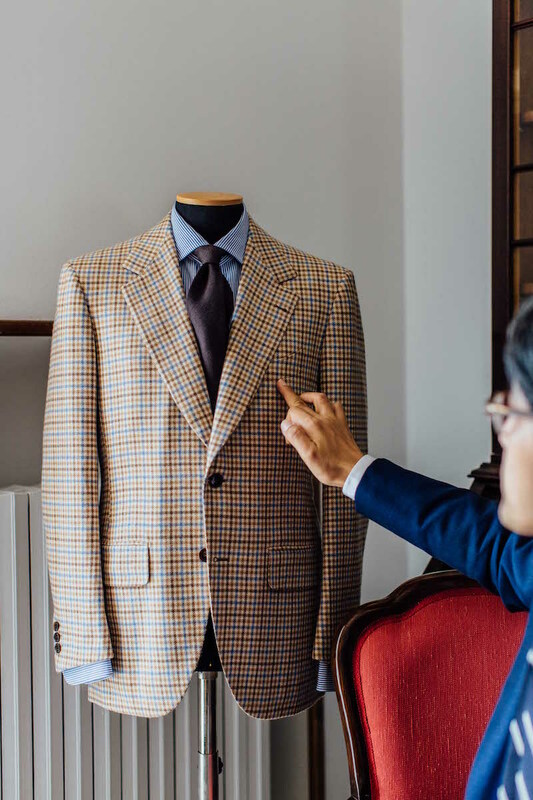 There is a little bit of a swell to the chest (again, fairly traditionally Milanese) and relatively closed fronts for an Italian jacket (the curve of the two sides below the fastened button). "I also like the gorge line [where the lapel and collar meet] to slope upwards into the neck. It feels more natural to me," Satoki says. We are talking largely in terms of Italian styles - for Satoki agrees that there isn't really any Japanese 'style' to impart. "I really respect Italian culture, so I don't want to abandon that. I want to learn it, perfect it, and be able to pass it on," Satoki says. To that end, he is teaching an Italian woman most afternoons - and it was important that she was Italian. "I'm not sure I want to live in Italy forever. I know Kotaro [Sartoria Corcos] says he will, but I assume I will go back eventually," Satoki says. "However, I can't do so until I've taught someone local - until I've passed on what I was taught. 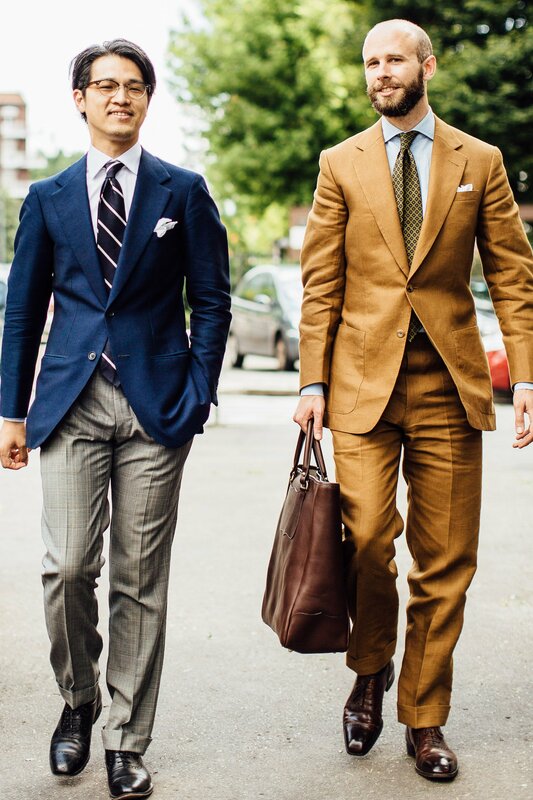 I am wearing my tan-linen suit from Dege & Skinner - details here. 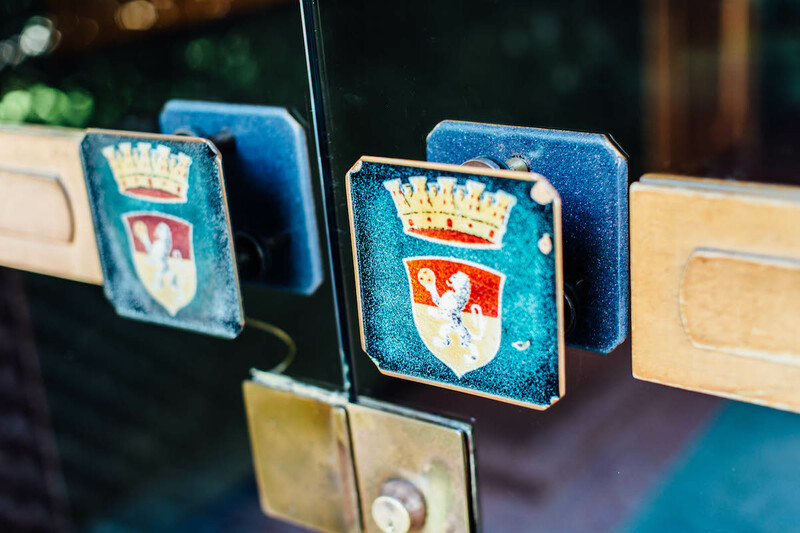 You can follow the discussion on Satoki Kawai of Sartoria Cresent: bespoke tailor, Milan by entering your email address in the box below. You will then receive an email every time a new comment is added. These will also contain a link to a page where you can stop the alerts, and remove all of your related data from the site. Sorry, my mistake, I see he is based in Milan. Apologies. Could you give us some details about the handbag that you are carrying please? I like the strong shoulders but neatly integrated arms without roping or much discernible change in the flow from neck to arms. I also like the slight belly to the lapels. Overall a nice shape. Do you have a feel for his pricing points? Let me confirm. He’s a little cheaper than the bigger Milanese houses. Interesting piece, thanks. I’ve been eying his works for a while on instagram and I really ike his style. Any info on approximate prices?